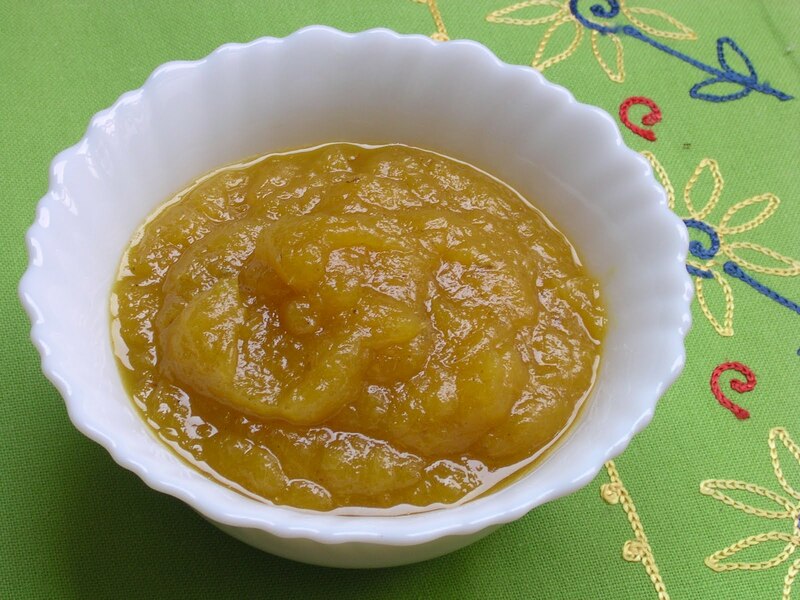 Pineapple jam- a great way to eat this lovely fruit. 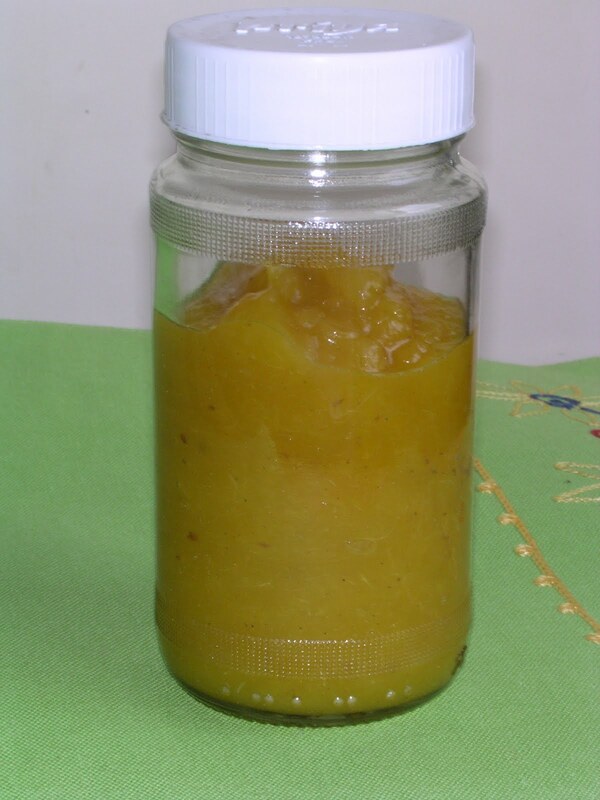 This is the first time I tried making jam out of pineapple and it is o so delicious! Just that I cant believe that a whole pineapple is reduced to just one bowl of jam. Maybe next time, I'll put 2 pineapples for that. Your kids would love this one! If they dont go ahead and wallop it guilt-free. Cut, clean and decore the pineapple. Cut into small pieces. Peel cardamom and crush. Add the sugar and cook in a pan. Keep stirring for 10 minutes. Cool and puree in the blender. Cook again, till it reaches jam consistency. Add crushed cardamom and take off the heat. Cool and store in a sterilised bottle. Normally I'm allergic to pineapple but I wonder if cooking it would take off the edge. Because this looks so delicious I don't think I can resist it! This is beautiful and yummy. I used to cook pineapple jam with cinnamon stick and clove but never tried cardamon before, must try your recipe one day. 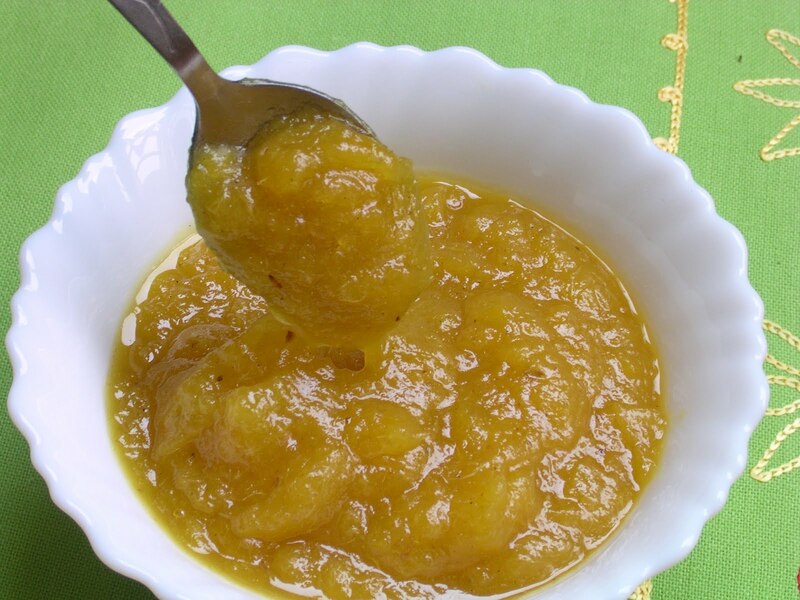 This pineapple jam sounds just wonderful! This looks great Shirley! I love pineapple and am always looking for great ways to use it. I'll have to try this. We're not much of jam eaters in our house but this looks tempting. hi shirley,what a delicious jam!i will try to make this someday!thanks for sharing! Shirley, your jam looks delicious, great with scones or just plain toast! YUm.. I remember making pineapple jam for my chinese new year tarts. Beautiful jam. I only cook pineapple jam when I want to make pineapple tarts otherwise I just love to eat pineapples as they are. Thanks for linking this in. Lovely looking jam. Have a great week.